Posted on July 15, 2015 by Jonathan R. Grant, M.D., F.A.C.S. 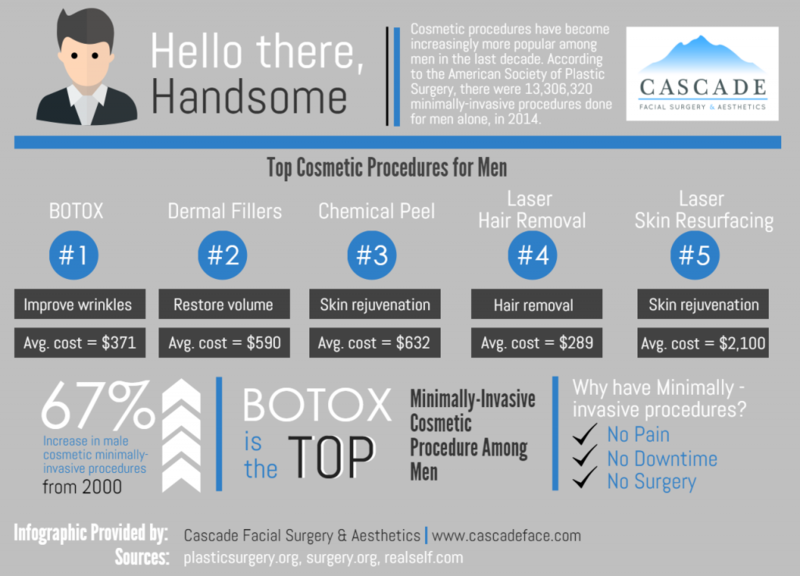 This informative infographic outlines the most popular cosmetic procedures for men including Botox®, Dermal Fillers, Laser Hair Removal and Laser Skin Resurfacing. Download and share with your friends information on popular male cosmetic procedures!